From the gentle, manicured slopes of Bachelor Gulch, to the open intermediate trails of Larkspur and Rose Bowl, to the steep bumps of Grouse Mountain, skiers and riders of all abilities will feel at home at Beaver Creek ski resort. At Beaver Creek grooming is their passion. They groom twenty hours a day, seven days a week. Fifty-two operators work ten-hour shifts at 11,000ft behind a turbo-charged diesel engine. The result, 776 groomed acres a day or a total of 106,000 acres per season of pure corduroy for your skiing pleasure. After you enjoy the sweetest, softest terrain in North America, don’t forget about those groomers taking their 3am lunch break to get the mountain ready for tomorrow. Beaver Creek has so much to offer! 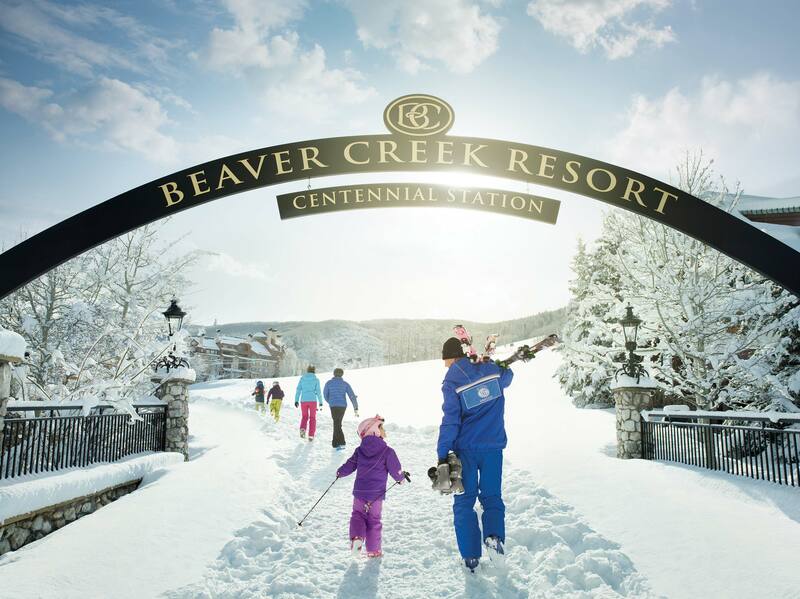 Beaver Creek has worked hard to create a world-class ski experience, transforming their beautiful mountain valley in to a premium ski destination for domestic and international visitors alike. 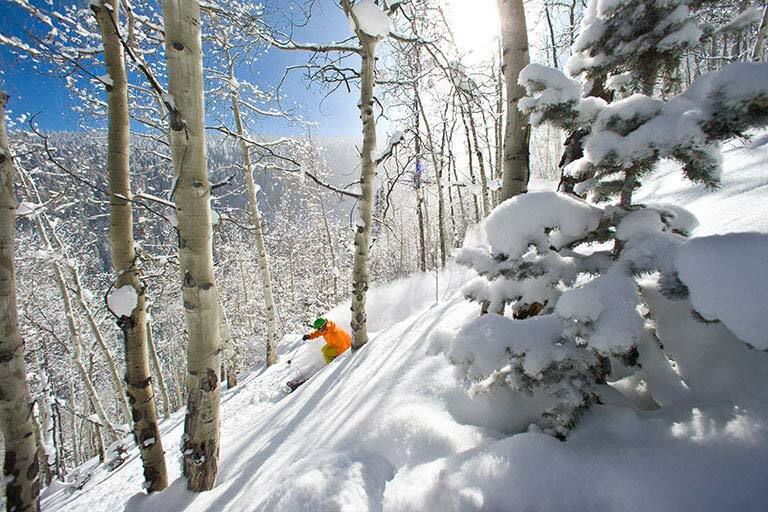 When visiting Beaver Creek you can expect the best experience from start to finish. On top of incredible skiing and winter conditions, there is upscale boutique stores, gourmet restaurants and relaxing apres bars. One of our favourite aspects of Beaver Creek is their home-made cookies! Every day at 3pm home-made, fresh-baked cookies are available for skiiers, with nearly 500,000 cookies baked each year, there is no doubt they are delicious!